Volunteer for one or both shifts collecting donations at the gates. 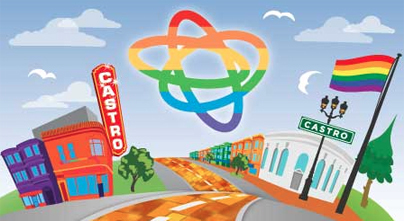 All donations and proceeds go directly to charitable causes important to the Castro community. This is a family-friendly event, so feel free to bring friends, coworkers, classmates, children, significant others, and pets! Light refreshments will be provided for the duration of both shifts. The first 15 people who sign up to volunteer will receive a Starbucks gift card on the day of the fair! In order to qualify, you must be an active member of BALIF. If you are interested in volunteering, please send an email with your name and preferred shift time. For questions and/or interest in volunteering, please email socialaction@balif.org.